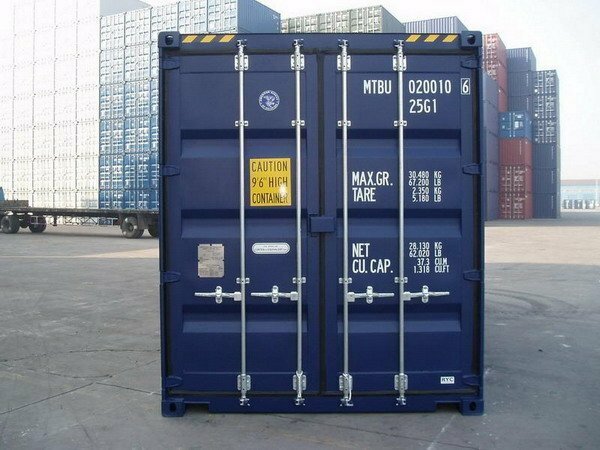 conditions required by applicable laws, and any other negotiations made between the two entities. 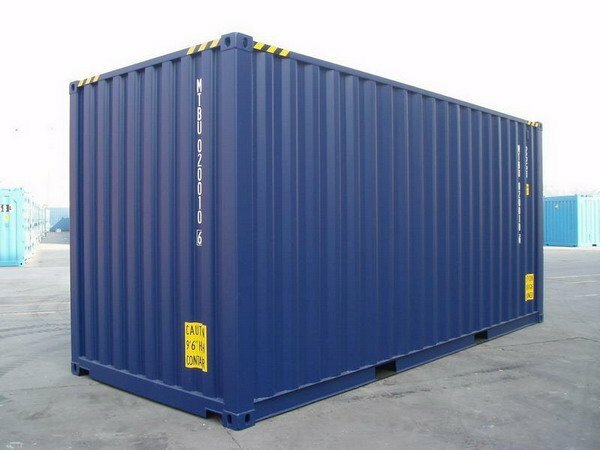 has immediate access to additional containers with only minimal expense involved. 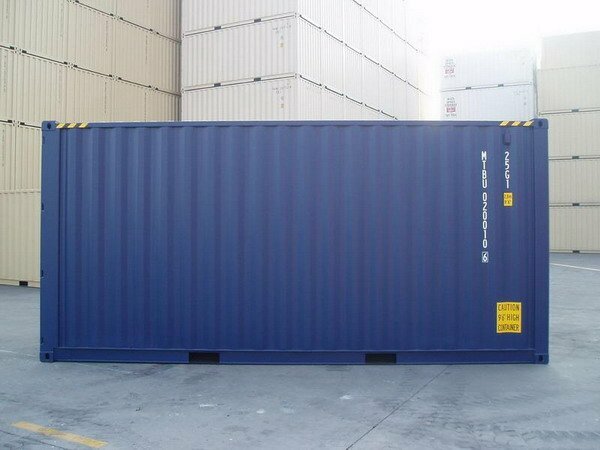 Companies also find that a container leasing arrangement helps to eliminate the need for upkeep on the containers themselves. continents, or that sell both solid and liquid goods. use sub contract. 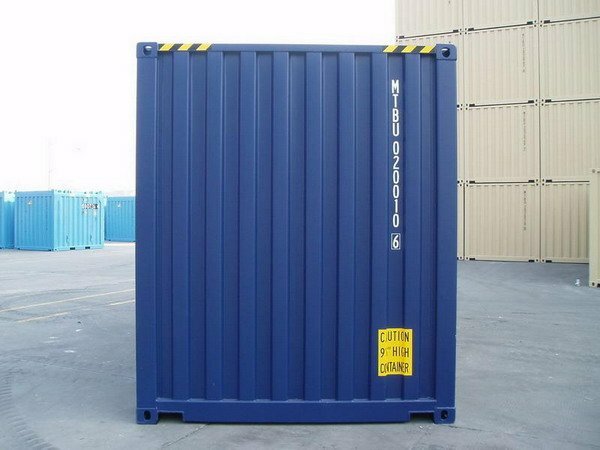 Often, the cost per unit is significantly less than purchasing containers from a new supplier. 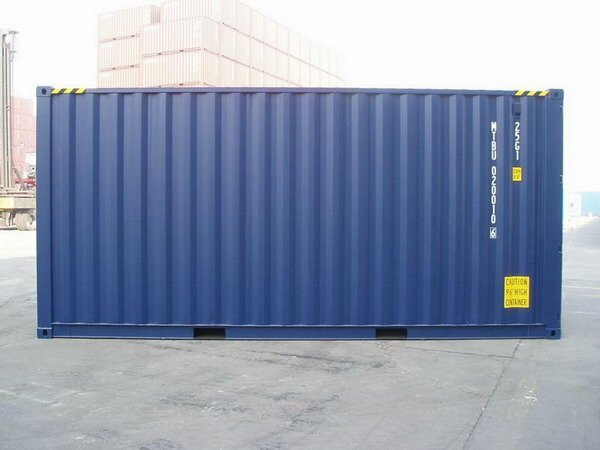 better approach than container leasing.